The property at 5 Longview Road recently was sold for $3 million. 15 Over Rock Lane, segment X: Jonathan and Joan S. Polayes to Russell J. Maloney and John W. Schmidt, $4,000. 5 Longview Road: Castro Living Trust, Jose Maria and Luciana R. Castro, trustees, to Robert Q. and Lisa Berlin, $3,000,000. 48 Clinton Ave.: OneWest Bnak FSB to EPL Enterprises LLC, $475,000. 299 Main St.: Stephen E. and Sally R.K. Fisk to Donald and Kristen Butts, $600,000. 3 Raphael Way: Keith A. and Jessica E. Larit to Alwyn R. Dawkins and Nadia R. Pestana, $1,119,000. 36 Clinton Ave.: Santi and Ritva Marjatta Alton to Peter and Megan Nisenson, $568,500. 4 Country Road: Pasquale Torraco to Lars Ivar and Anna Kajsa Aagstroem, $1,350,000. 1 Crawford Road: Royal Bank of Scotland c/o RBS Americas Property Corp. to Keith A. and Jessica E. Larit, $1,521,000. 10 Harding Lane: 10 Harding LLC to Steven and Natalie Drucker, $3,972,862. 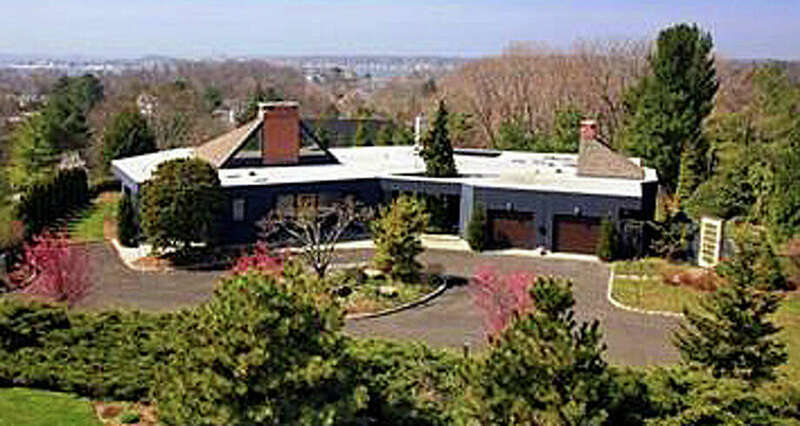 25 Strathmore Lane, paid in Norwalk: Gloria F. Donahue, estate, to Nancy Unhock, $366,750. 21 Strathmore Lane, garage, Gloria F. Donahue, estate, to Nancy Unhoch, $7,000. Total value of the properties sold is $12,984,112, generating conveyance taxes of $31,525.91.